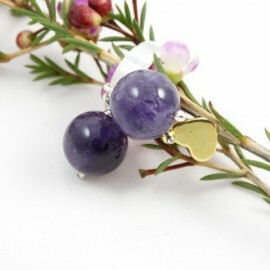 The spring collection is dedicated to the strong and sophisticated woman, the jewels being extremely versatile due to the complexity of the colors of the stones and the uniqueness of the design note. 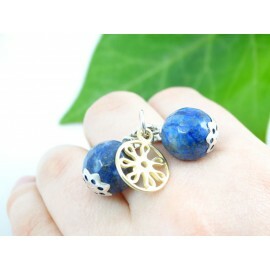 The vibrant chrome of precious stones embroidered in jewelery blends with the perfect, handmade details. 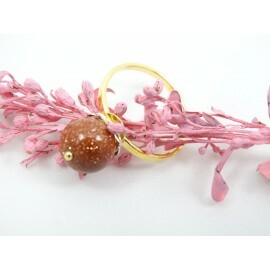 A subtle melanch of force and fragility, nature will always serve as a muse in making unique jewels. 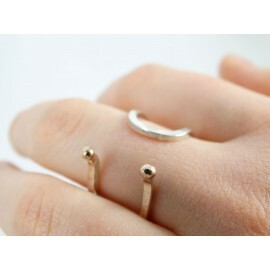 Choose fine jewelry or opulent pieces made of 925 silver with precious applications, unconventional shapes and surprising details to decorate you in the spring. 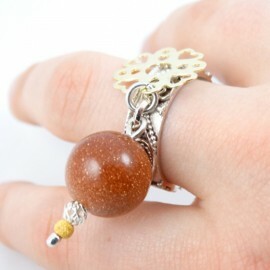 It's time to get out of the comfort zone and venture into the fabulous realm of creation. 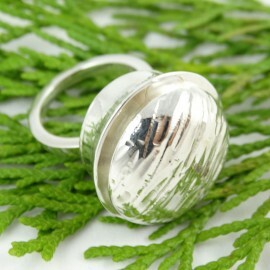 Handmade jewelry reflects our desire to portray the splendor of nature. 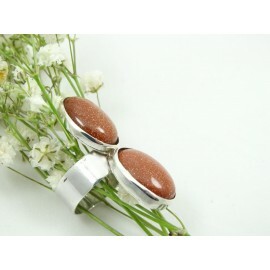 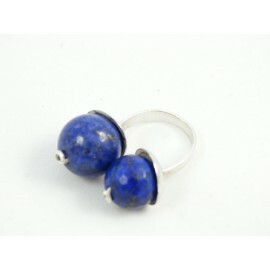 Sterling silver ring Quelque chose du merveille with goldstone. 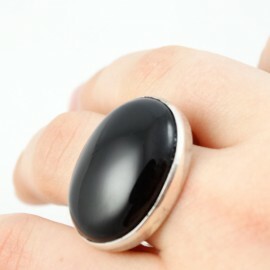 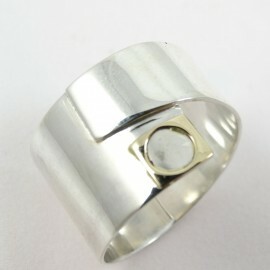 Go deep into searing hot summer moods with this terribly chic and becoming silver ring!.. 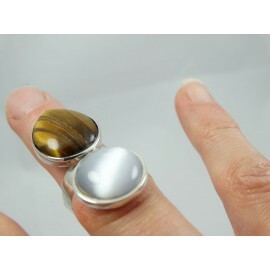 Sterling silver ring Love’s Little Ways with tiger’s eye and cat’s eye, handmade & handcrafted by Ibralhoff. 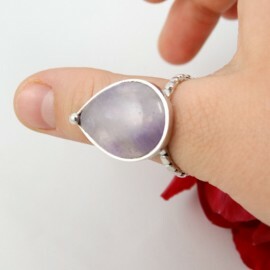 Chase after one the loveliest things of beauty most ready and fivestar qualified to gear y..